Beautiful painful is a good description…thanks for visiting, Karrilee! Thank you, Jen! I left when I was 14 and never returned (but hope to soon). It somehow always stays with you. Hope you have the chance to visit SA again! Congrats to you, too! It's always good to remind yourself and somehow writing seems to help me in that…thanks for coming by! Nice to meet you, FMF neighbor! Thanks for visiting! What a beautiful post! Visiting from write31days! This is a beautiful painful post… goodbyes are never easy and yet, they are so important. But, as Jen said, I suspect even saying goodbye wouldn't have made it any easier! I think you take a bit of Uganda with you wherever you go! 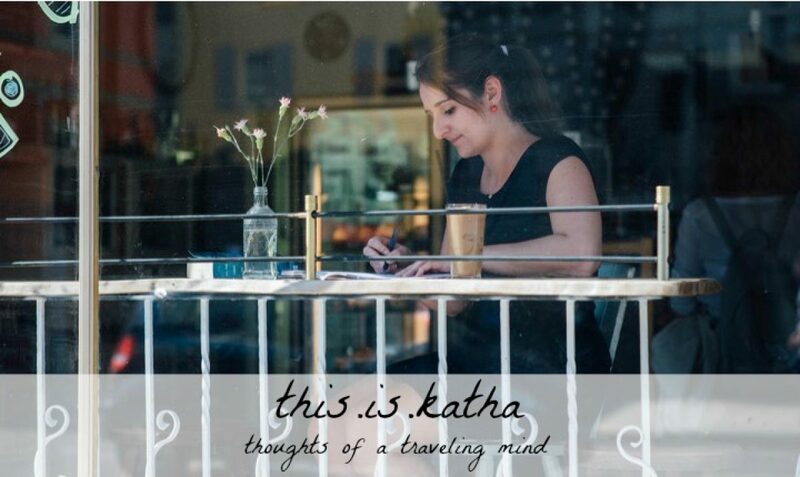 Such beautiful words, Katha! Thank you for sharing! Oh, Katha, I wish I could just hug you. I'm still torn with hasty and improper/nonexistent goodbyes from when I left South Africa. It never fully leaves you, does it? When did you leave Uganda? Hello, Katha. Just popping in from #FMFparty. I'm your neighbor there. This is a lovely post. It sounds like you have such amazing memories of your time in Uganda. I do hope the Lord gives you the opportunity to go back and visit. Blessings to you.